November's Art Recipe Is Here! It’s THAT time. 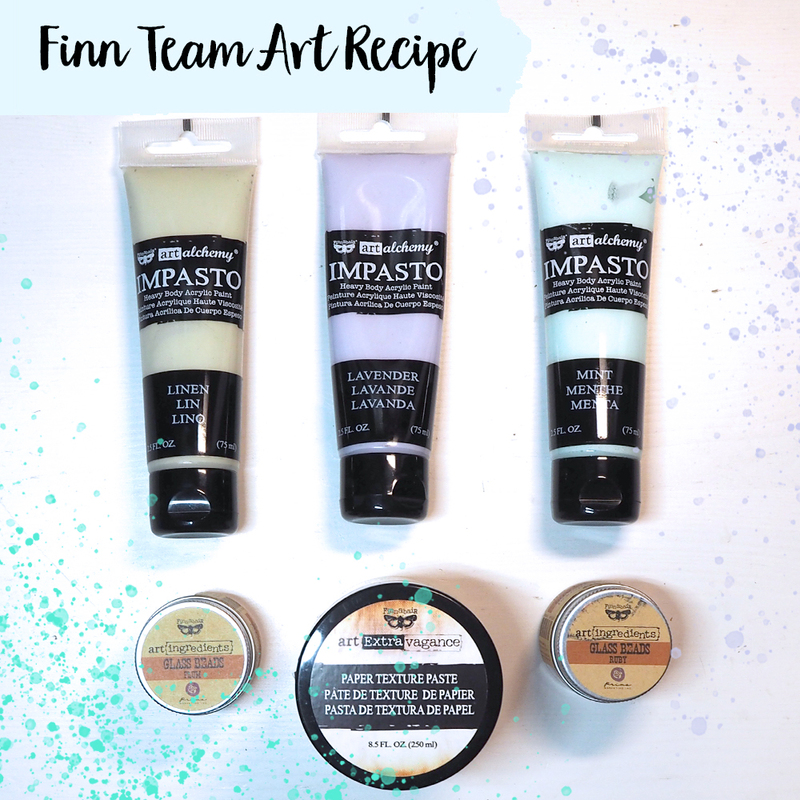 Time to cook up a new ART RECIPE by our very own mixed-media chef, Finnabair! 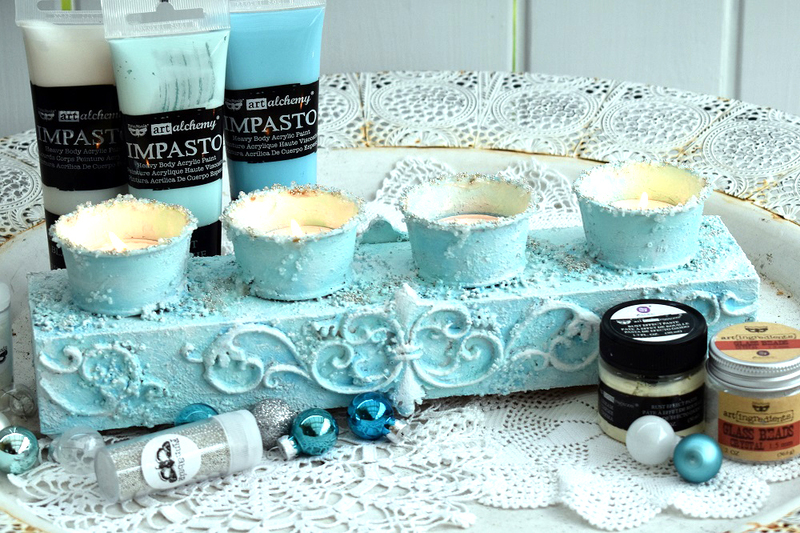 This month the focus includes Pastel Impasto Paints, mixed with Texture Pastes, then sprinkled with a light touch of Glass Beads for glorious results! I altered a heart-shaped base, covered it with gorgeous Paper Texture Paste and colored using gorgeous Pastel Impasto Paints. 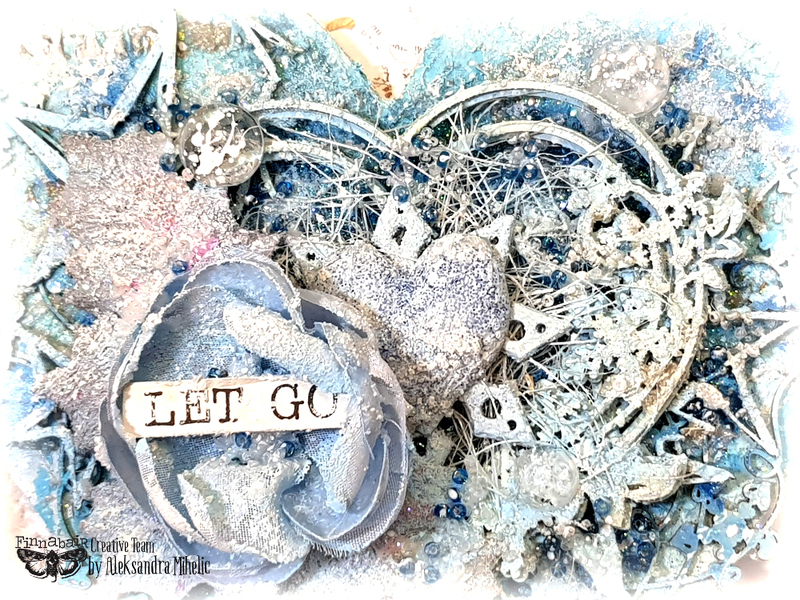 I added few layers of chipboards that I colored with Powder Blue Rust Paste from Northern Lights Texture Fantasy set. I added some Mechanical pieces from Steampunk Blades set, that reminded me of Snowflakes and a Heart from Tin Hearts set. On top of everything I added bits of Snowflake Texture Paste, some Glass Beads and some Glitter. I finished it off with some white splashes and a bit of dry-brushed Gesso. 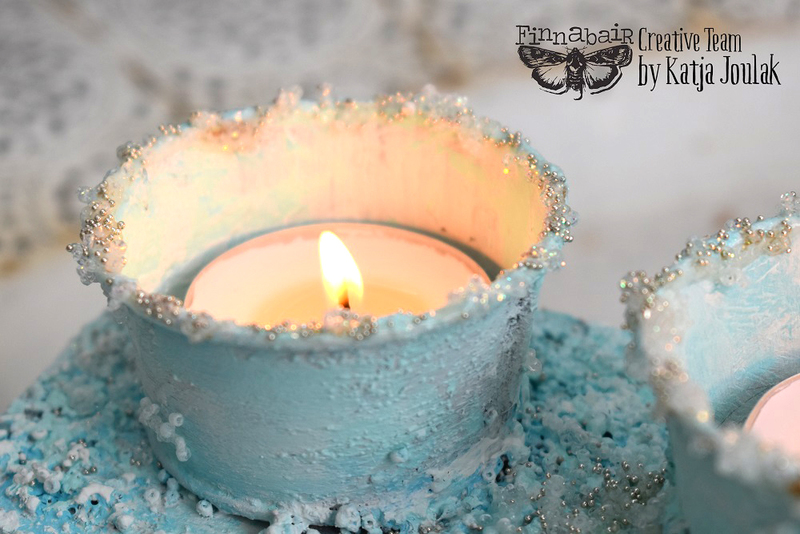 Hope my project inspired you to play with this month's Recipe ingredients - Finnabair Texture Pastes, Glass beads and delicious new Pastel Impastos! I made a background using two texture pastes: Plaster Paste and White Crackle Paste which I applied through a stencil. 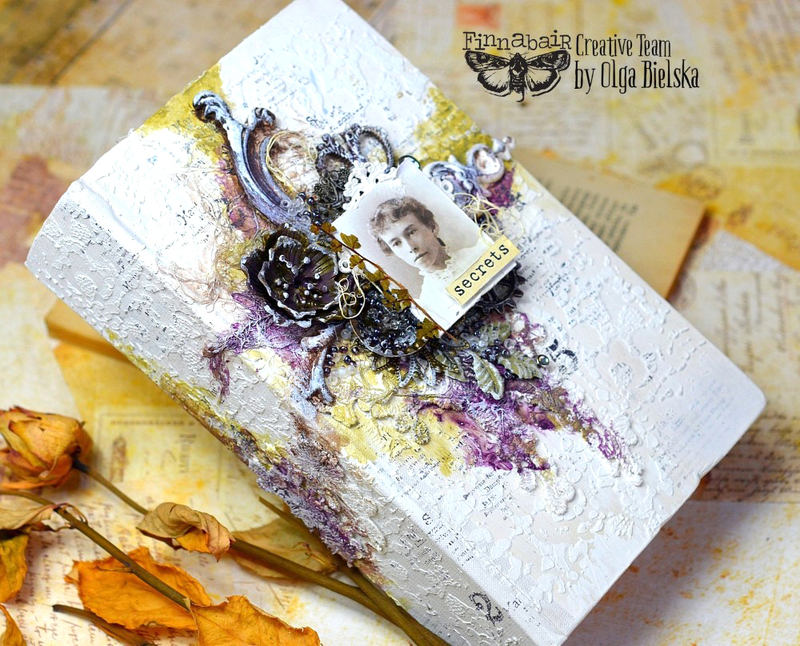 To obtain beautiful colors for my vintage book cover, I applied the Impasto Paints. I made the composition from mechanical metal elements. To complement the composition I used glass beads. I have decorated my wooden block with a Redesign Mould - Tillden Flourish, and then added texture with Glass Beads. Also some texture was obtained from the Texture Paste Old Wall set in the cream color. Now it’s time to light my tea light candle so I can enjoy the pastel colors! 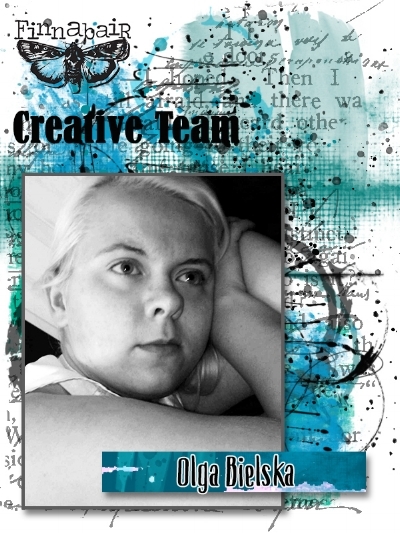 Finn’s team is creatively amazing! You can catch more on Finnabair’s social media today and on her Facebook Live show as we explore the new ART DAILY project line! 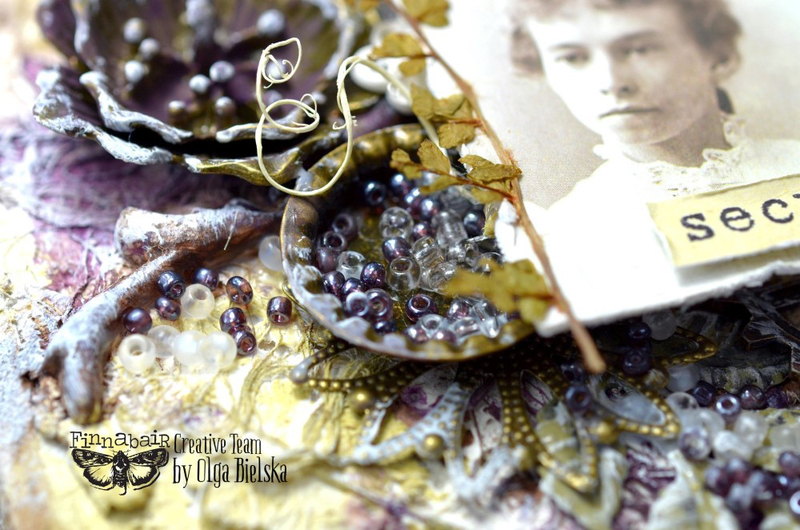 If you are looking for inspiration to create a little bit each day while learning mixed-media tips come join us!